June is full of up-and-down for me, but I am extremely thankful for everything that has happened - including my thesis trial! But I'll talk more about that later in my wrap-up posts. Related to that, I've been quite stressed out because of thesis and work stuffs - so I kind of buy a lot of books to relieve that stress (as well as a way to reward myself for all the hard work ㅋㅋㅋ). 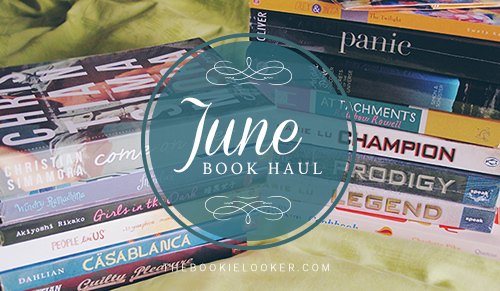 Furthermore, my favorite authors released new books this month, so I can't not buy them. Obviously, it's a whole lot more than last month's book haul; but I finished reading about half of the books from this pile in June. Okay, so here are the books! 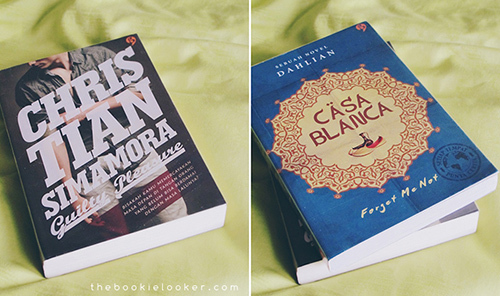 I bought these two in late May, and both Christian Simamora and Dahlian are my favorite authors - so I instantly want to buy them. 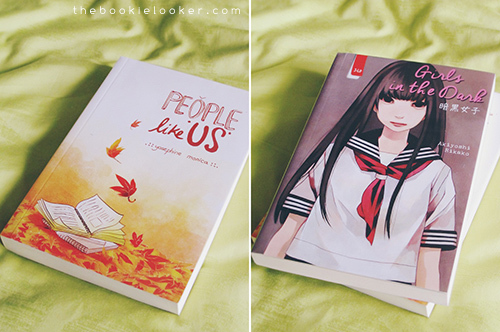 I ordered these from pengenbuku, and got the signed copy of the books! For more about Guilty Pleasure read my review here, and I also have a review for Casablanca as well. 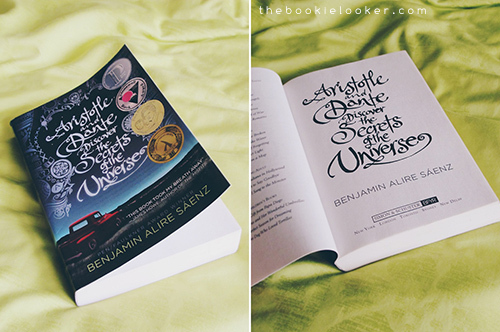 And because there's a lot of books to talk about, I won't include the book synopsis in this post. So I will put the goodreads links for the books below. I never had a plan to purchase these two books, actually. But Periplus had this event called Macarize May, and there's a quiz about Periplus. So I took the quiz, and it turns out I had a perfect score - then Periplus gave me a IDR 50,000 e-voucher to shop in Periplus.com. 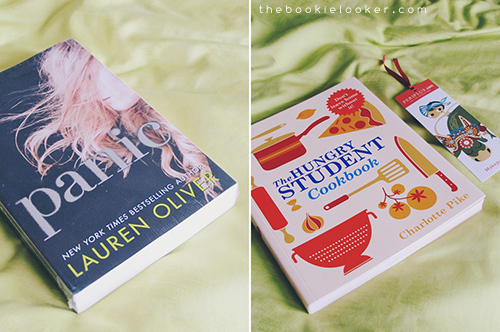 I don't want the voucher to go to waste so I started browsing through the online store - but it's so difficult to find books I wanted :'( Finally, I decided to get Panic - and then I had to add another book to reach the minimum purchase; which leads me to buying The Hungry Student Cookbook even though I'm not a good cook. There's a pinch of regret actually after making this purchase. That's why when I won the Macarize May for the second time, I didn't use it. I am always waiting for Windry Ramadhina's new book to release, because I absolutely adore her writing - which is always very beautiful and soothing. When Interlude was released, I joined several giveaways in hope to get this book for free. But I wasn't very lucky, so I quickly ordered the book from pengenbuku along with Christian Simamora's new book with a new publisher titled Come On Over (CO2). 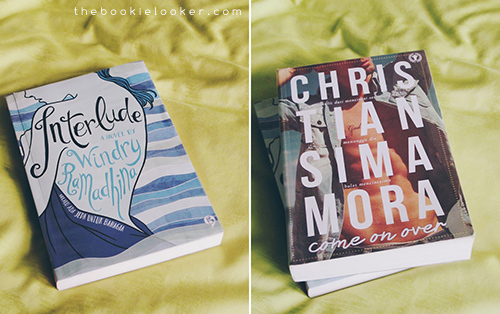 I have also finished reading both of these books, you can read my review on Interlude here, and my review on Come On Over here. 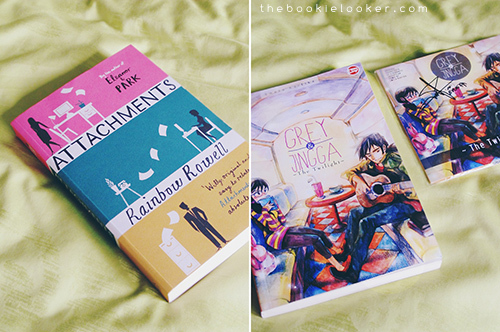 I haven't read any Rainbow Rowell's books yet, but I know I will love them - judging from all the reviews and opinions I heard from people about it. So I decided to purchase Attachments from The Book Depository - because it's been on my TBD wishlist and they informed me about the price that just dropped. I'm planning to read her books soon, but still hasn't set an exact time to do so. The next book is a comic which I've been following from Facebook, Grey & Jingga. The author posted comic strips on his Facebook every Monday and Thursday, and a lot of people have been following this sweet and cute romance story. I purchased this book, as well as the soundtrack CD, as a form of support to local Indonesian artists who are talented like Sweta Kartika. And I especially love the the artwork and his drawing style. Review for Grey & Jingga here. So those are the 14 books I've got this month, and I finished reading 7 books from the pile - which is pretty good for me personally. I will try my best to restrain my book-buying habit next month; because buying books seriously isn't healthy for my wallet ㅋㅋ. And I am currently running out of space on my bookshelves, so my new books are stacking up on my table now ;___; I am thinking about doing an unhaul post and sell some of my books - but it's hard for me to spare my time to take books out of my shelves. So that project is still on hold. Okay. 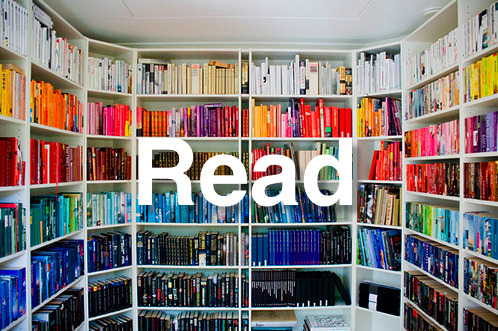 Until the next book haul, bye!